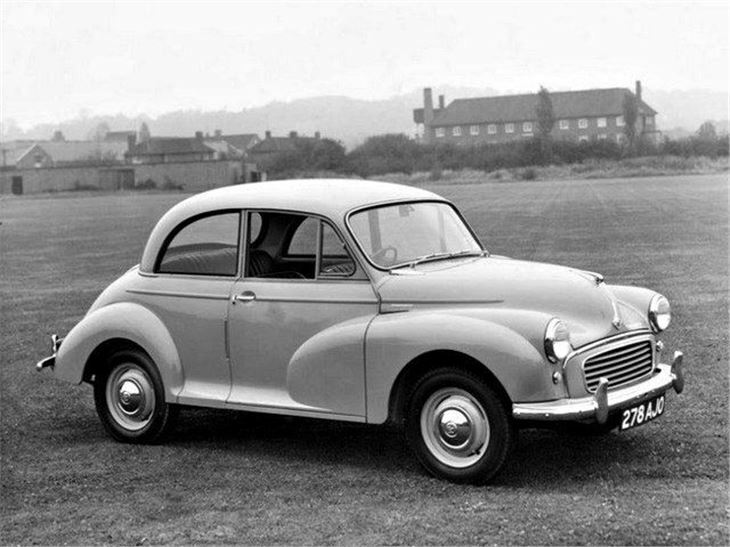 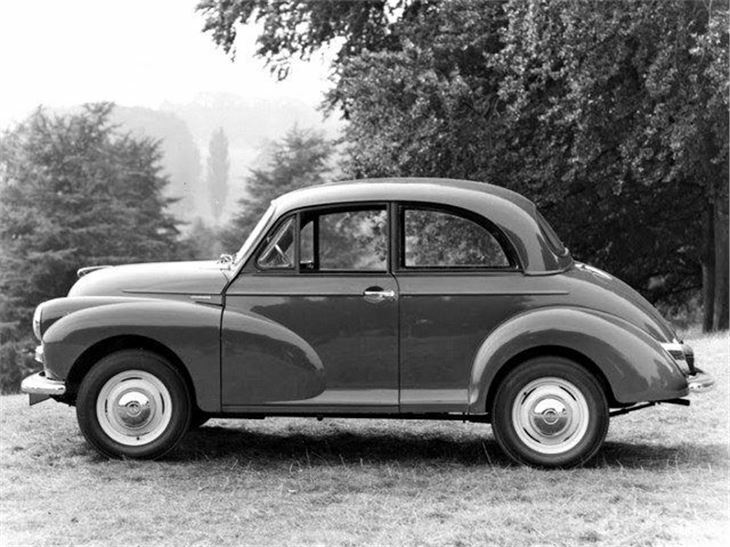 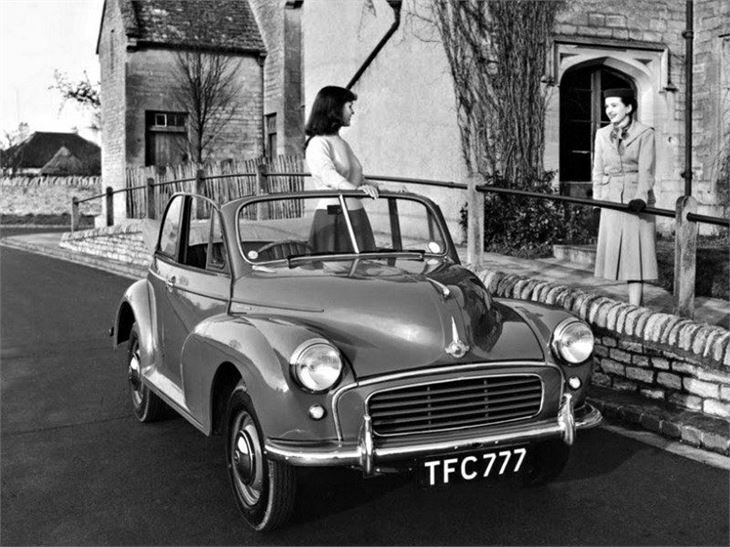 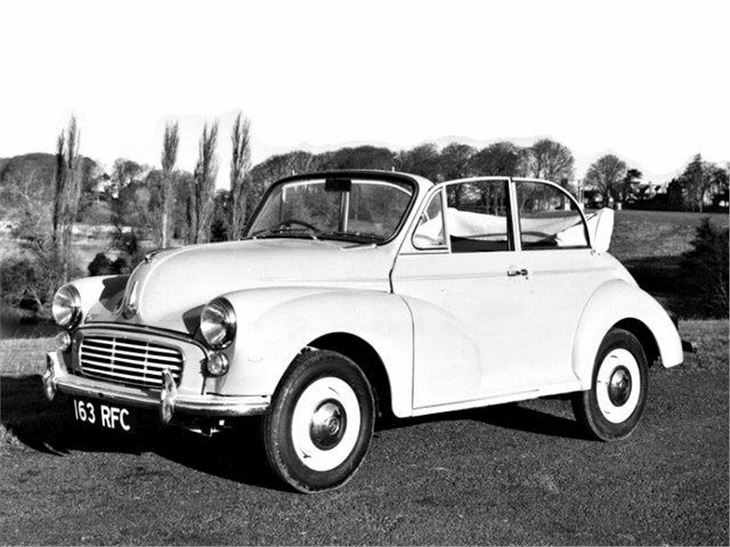 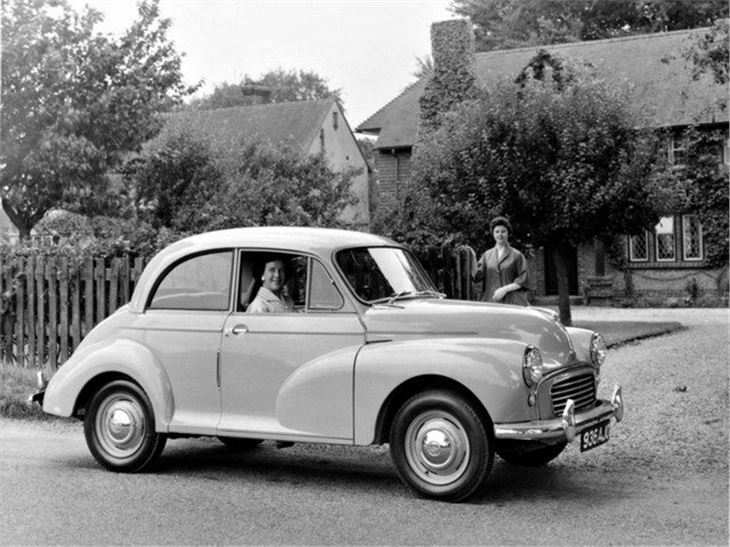 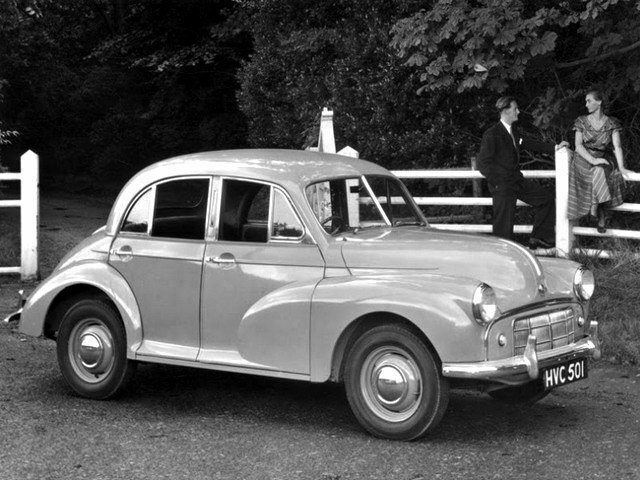 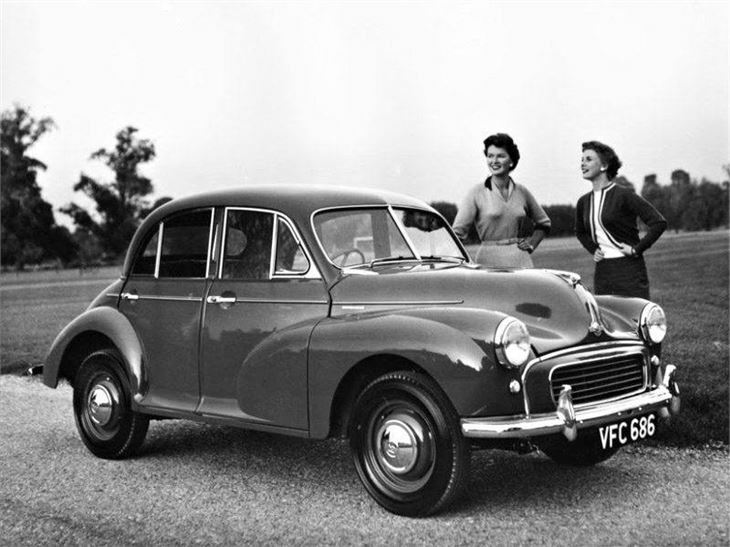 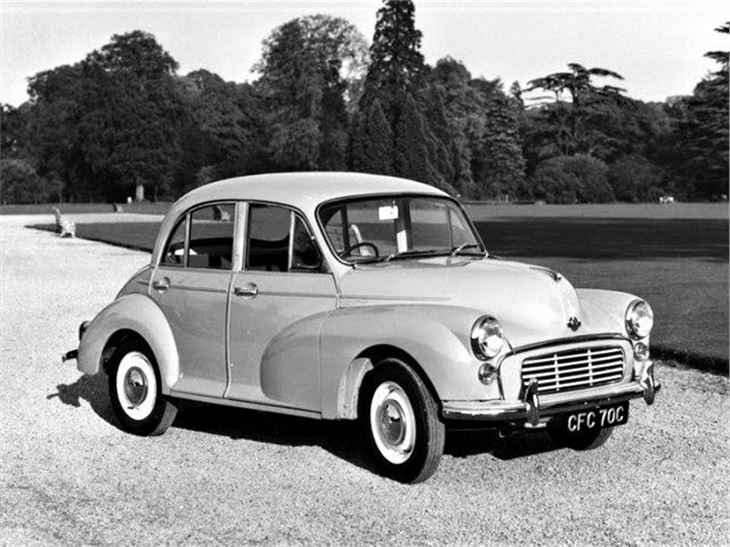 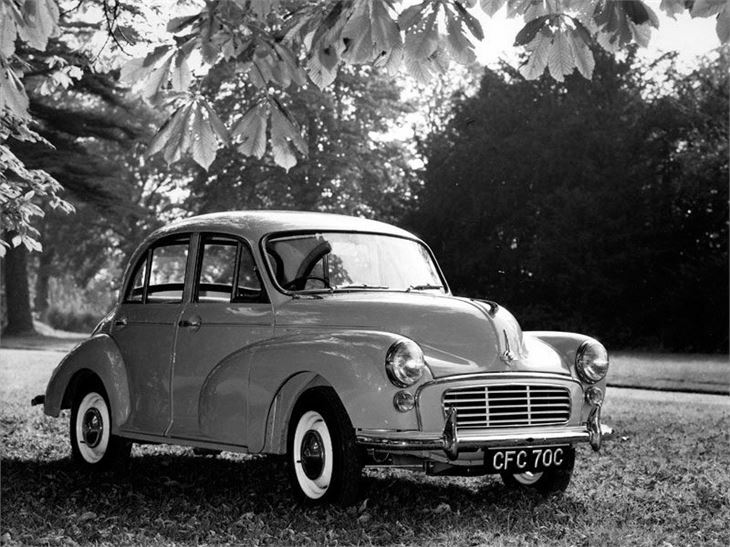 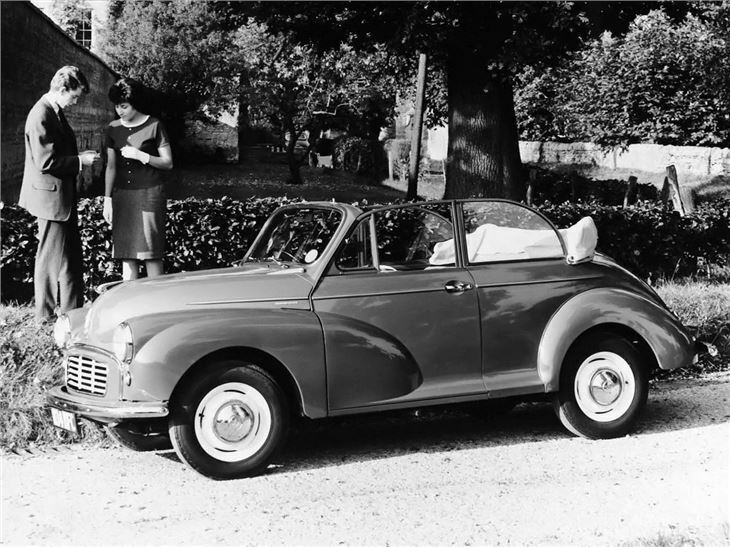 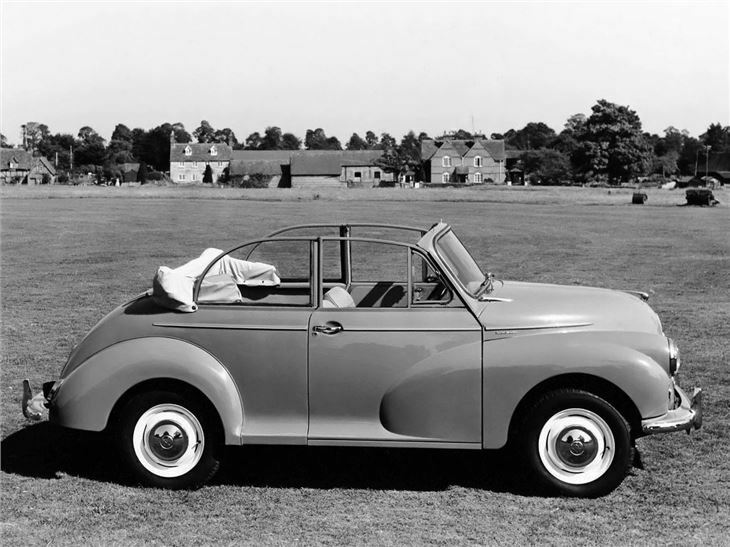 The original Minor - or poached egg as Lord Nufflield delightfully called it - initially complete with side-valve engine, was a sedate performer, and is even more so today, but thanks to delightful handling and steering, it's still a great car to drive. 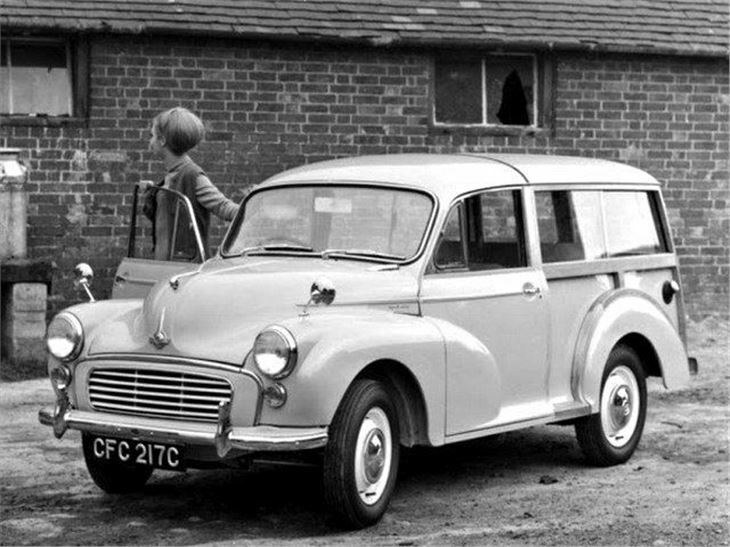 later Minor or other BMC product. 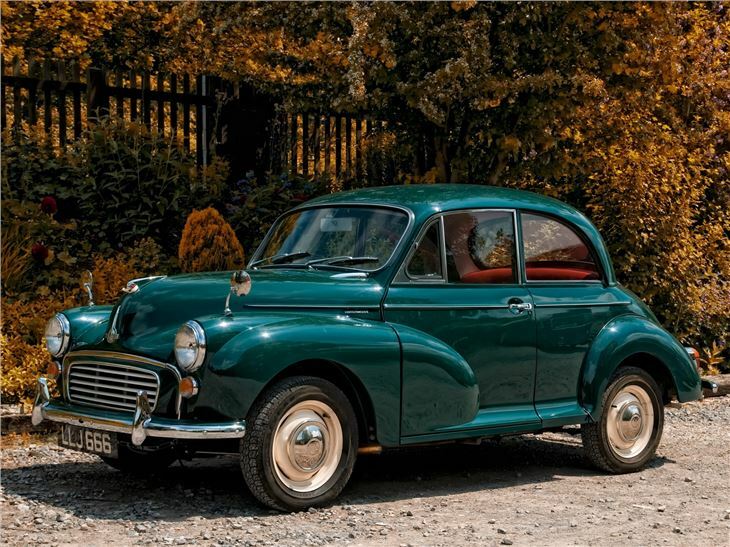 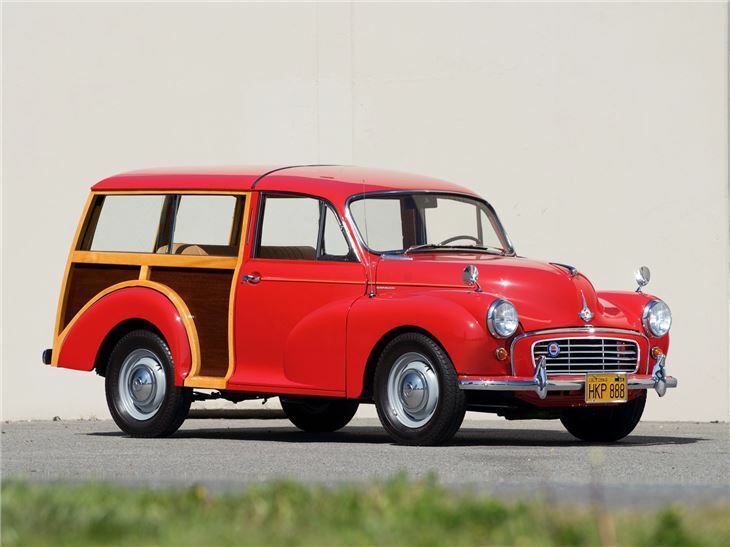 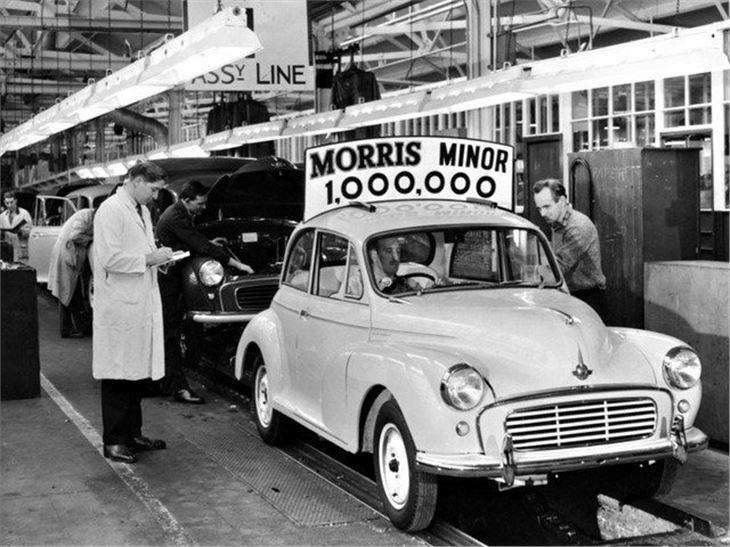 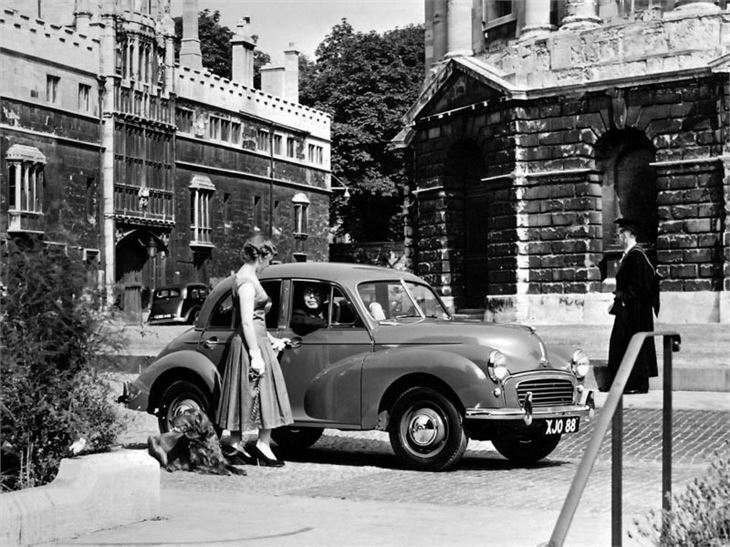 The 1956 Minor 1000 was the best of the lot - and remains so for those who want one to drive as well as to show. 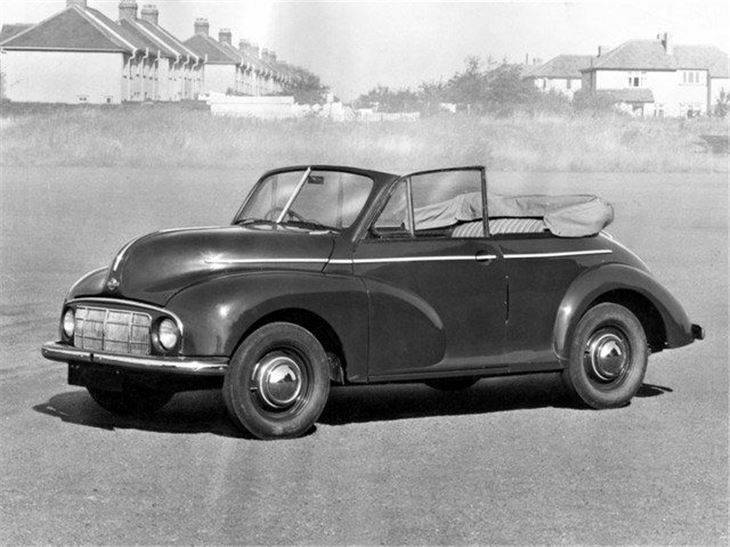 The larger A-series engines finally provided power to match the handling, more so after September 1962 when a 1098cc engine replaced the 948. 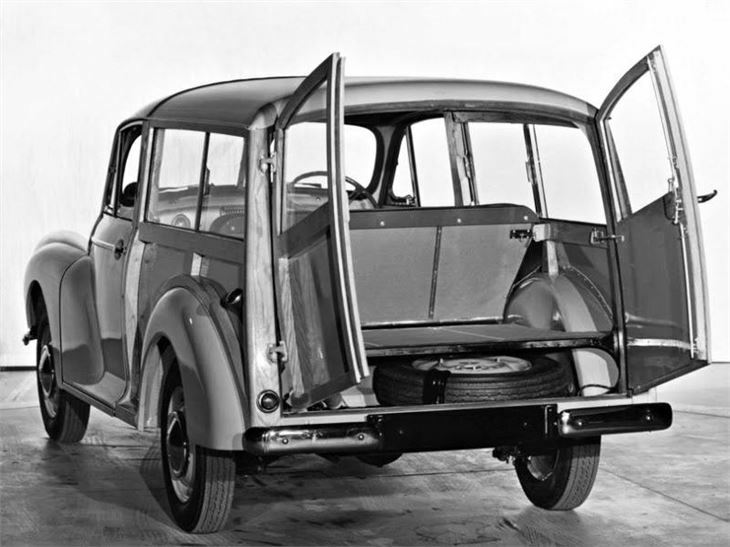 Larger front brakes were added at the same time. 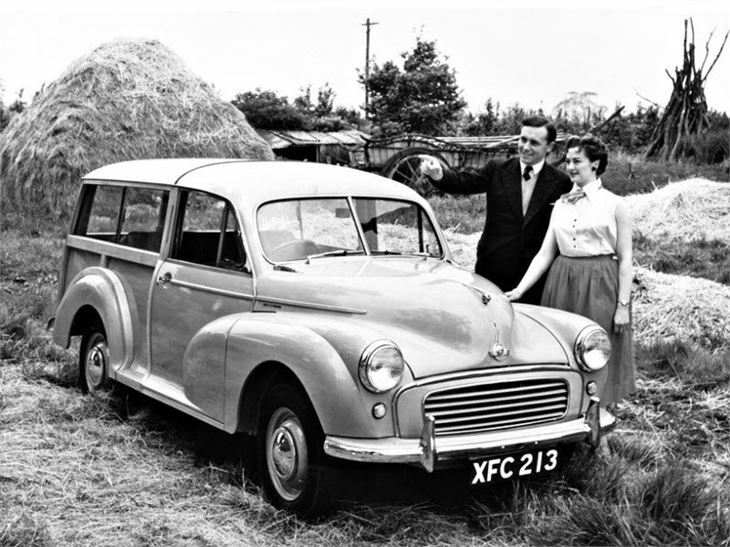 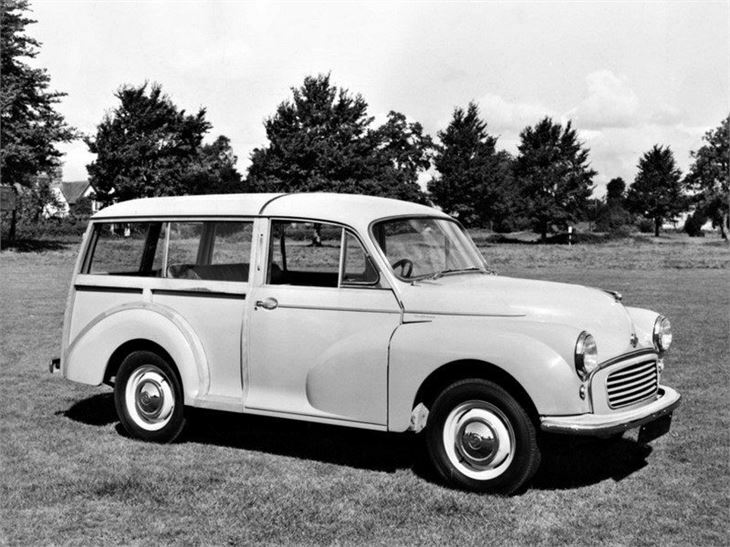 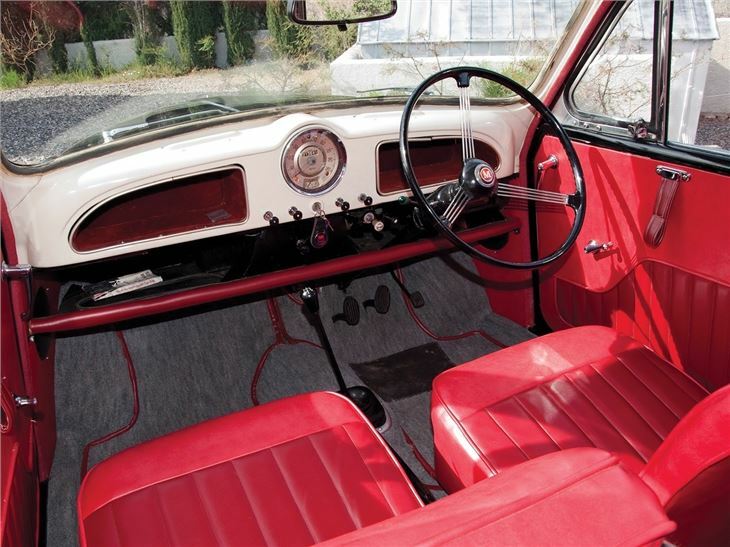 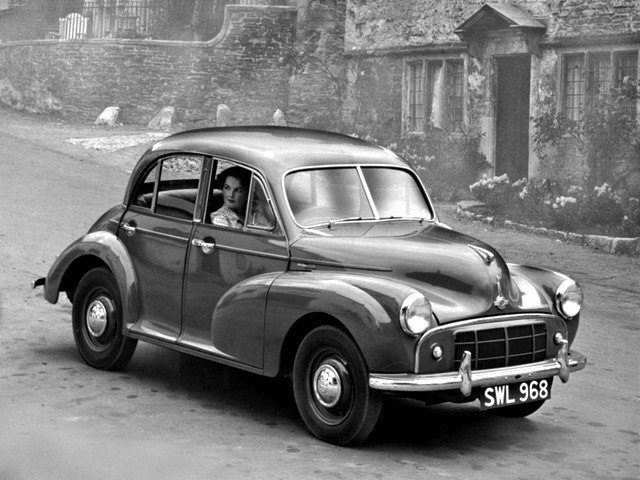 The 1000s are easily distinguished by their curved one-piece windscreen and larger rear window.